Why Should The Devil Have All The Good Music? 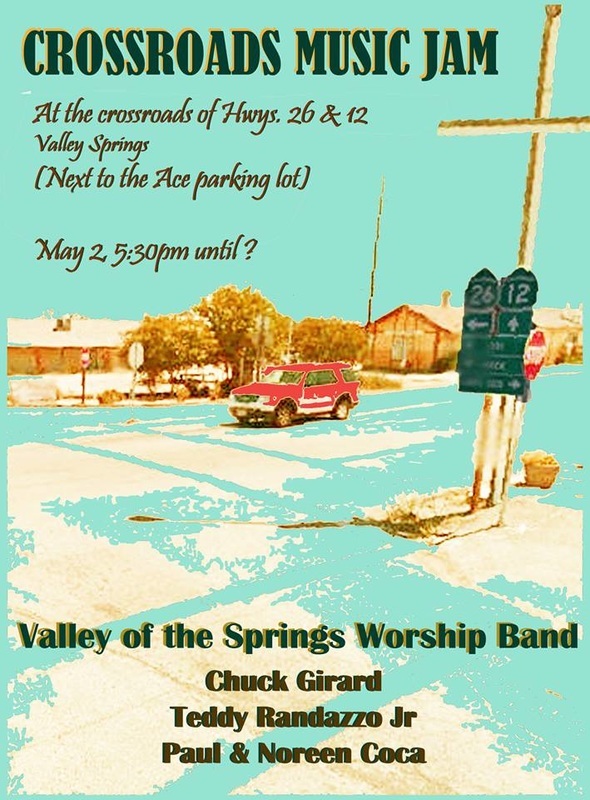 THE CROSSROADS JAM- MAY 2, 2015- 5:30PM - ? Copyright 2019 by Chuck Girard & Chuck Girard Ministries. All Right Reserved.